We grew up with a dream to fly, too. That’s why we offer exceptional professional helicopter and airplane pilot training for students from all over the world. For 39 years, students have used our experience and global reputation to turn their career dreams into realities. Want to pilot search and rescue missions? Fight fires? Fly utility operations around the world? Our FAA-approved helicopter training gives you adaptable, real-world skills in a dynamic environment where you will experience a variety of weather conditions and terrain to prep you for your dream career. 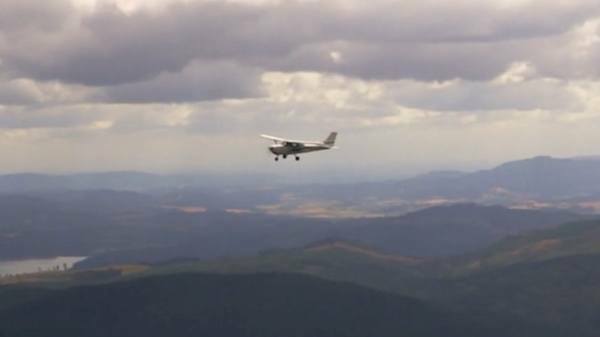 Hillsboro's global reputation and FAA-approved airplane training opens doors to your career as a pilot. With our experience, focus on safety and diverse flight environments, you'll leave ready to fly for private operations and commercial airlines anywhere in the world. Our flight school has 39 years of experience training professional pilots from over 75 countries. You’ll join one of our thousands of graduates with careers working for helicopter operators like PHI and Columbia Helicopters or for international airlines like Delta, Air China, and EVA Air. Some flight schools offer clear skies and one type of environment—but that’s not how flying works. 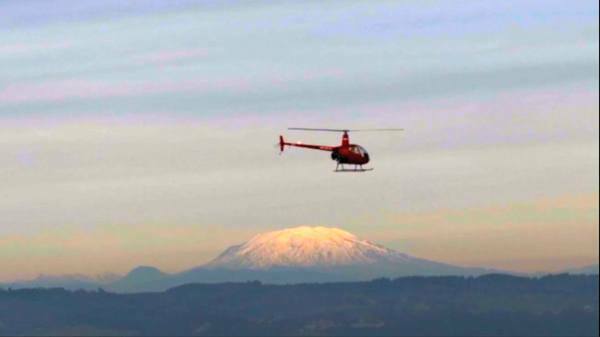 Our campuses in the Pacific Northwest train you for every type of terrain from high desert to mountainous environments—and the varying weather patterns teach you to fly in the real world. While our campus in Las Vegas offers more consistent sunny weather to help support your training during winter months. 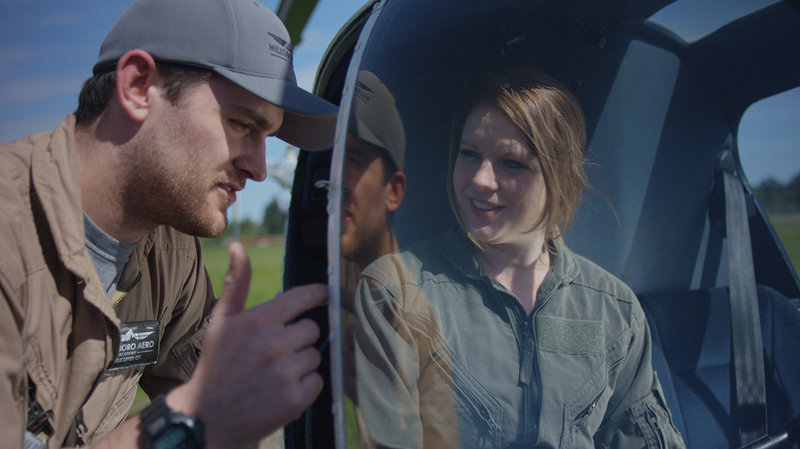 You’re not just a number at Hillsboro, at our flight school you’re part of a global community of pilots who commonly become friends for life. With graduates from over 75 countries, you’ll find camaraderie no matter where you call home. You’ll fly in safe, meticulously maintained aircraft and learn the latest safety techniques at Hillsboro. We’re the first IS-BAO accredited Part 141 primary flight school (academy). The IS-BAO program is an internationally-recognized set of safety standards for business aviation. We also employ a full-time Director of Safety to support our safety culture in every aspect of our company. My experience at Hillsboro was nothing short of fantastic. I was challenged to perform at my best both in the air and in the classroom and was given a foundation of knowledge and skill that have safely carried me through the first ten years of a successful career. When people ask where I learned to fly, I am proud to say that I learned from the best at Hillsboro. Sarah is currently a First Officer flying the Boeing 737 for Alaska Airlines. She previously worked as a Captain on the Citation X (CE-750) and King Air 200 (B200) aircraft, flying both internationally and domestically. While training at Hillsboro, I felt it was important to have a wide variety of flight experiences so I would be prepared for any mission. The beautiful and diverse Oregon landscape provided this opportunity. A flight into the mountains is just as possible as a landing in the middle of the city which is truly unique. The training Daniel received at Hillsboro helped prepare him to perform one of the world’s highest altitude long-line rescues. In 2010, Daniel piloted the helicopter that rescued three climbers from Nepal’s Mount Annapurna at an elevation of 22,900 feet.